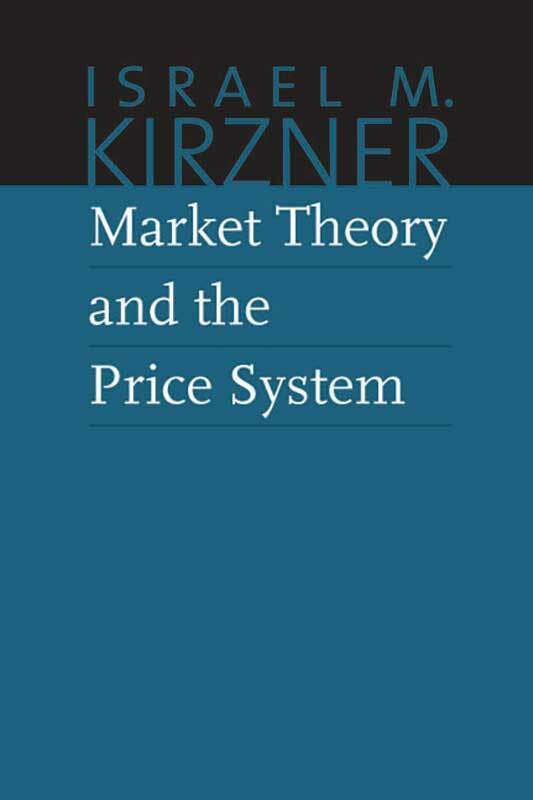 The second volume in Liberty Fund’s Collected Works of Israel M. Kirzner series, Market Theory and the Price System was published in 1963 as Kirzner’s first (and only) textbook. This volume presents an integrated view of Austrian price theory. The basic aim of Market Theory is to utilize the tools of economic reasoning to explain the market process. The unique framework Kirzner develops for microeconomic analysis, following Mises and Hayek, examines errors in decision-making, entrepreneurial profit, and competition as a process of discovery and learning. Introduction to the Liberty Fund edition, preface, appendix, index.